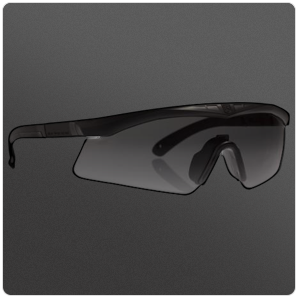 The Sawfly Eyewear System is proven to be the top performing impact eyewear system available. DESIGNED FOR FIT, function and comfort, this unmatched level of protection is specifically designed for the military. The curved lens provides an unrestricted field-of-view and maximum ventilation, while the adjustable arms and head strap ensure a perfect fit, every time. 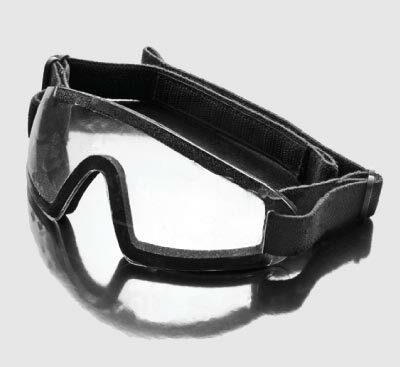 The Sawfly’s lightweight frame and ultra-thin arms ensure a perfect fit with hearing protection and communications headsets while the lens provides optimum high impact protection with flawless optics. The result is a system that offers best-in-class performance: comfort, compatibility, optics and ballistic protection. 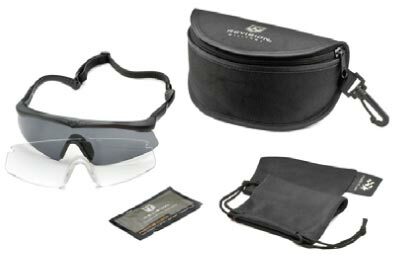 PRESCRIPTION READY – Optional Rx insert is also compatible with Desert Locust®, Bullet Ant® Goggles and Wolfspider® Goggles. 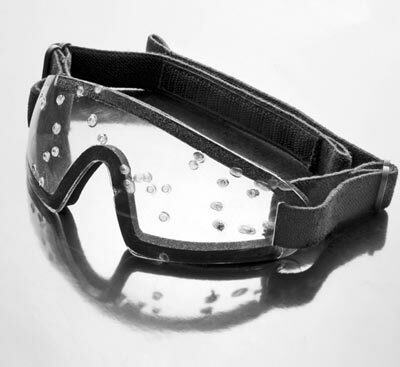 Sawfly eyewear has passed stringent military optical tests for visual clarity. Easy-to-change high-impact lenses offer the ultimate defense against changing light conditions and harmful UV. 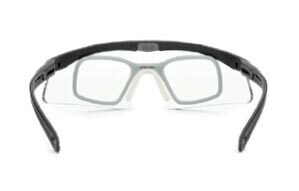 CLEAR LENSES – Maximize light transmittance. Use indoors or at night. 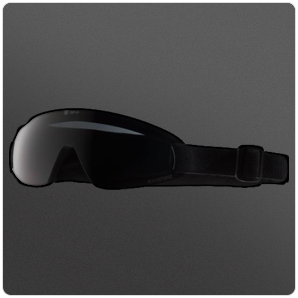 SOLAR LENSES – Reduce extreme glare and squinting. Use outdoors in bright conditions. Exoshield shown withstood a shotgun blast from 16 feet using a Remington 870 12 gauge pump action shotgun, a 51cm bore with 1-¼ ounce #6 lead shot.